Stomper Betterbesafe was concerned to see a couple jaywalking despite having two young children and a pram with them in Tiong Bahru on Tuesday (Nov 27). 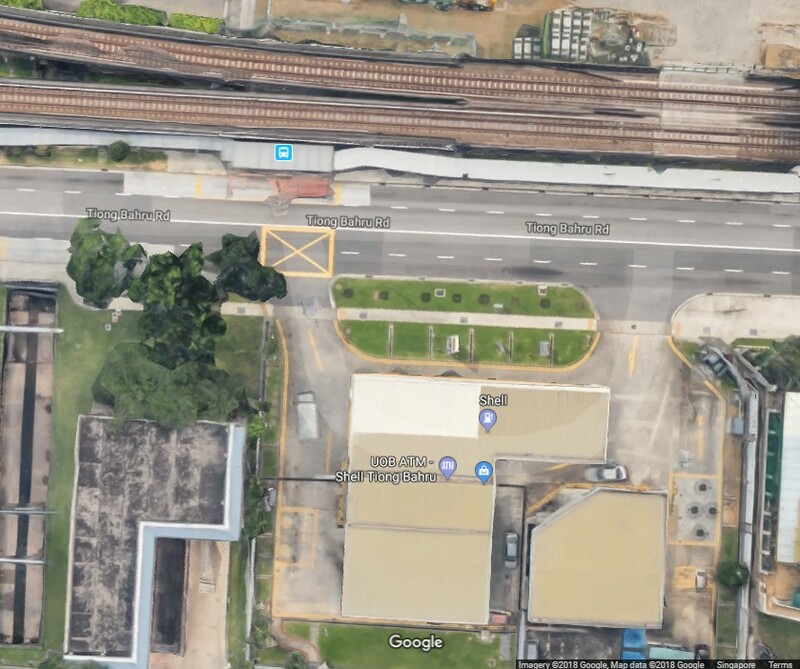 Betterbesafe said he was at a bus stop opposite the Shell petrol station, located along 603 Tiong Bahru Road, at around 5.50pm when he saw the family. According to him, there was a baby in the pram. A video filmed by the Stomper shows a man on the phone while his female companion pushed a pram. Two young boys were also with them. The family can be seen standing in the middle of the road, apparently waiting for oncoming vehicles to pass so that they could cross. 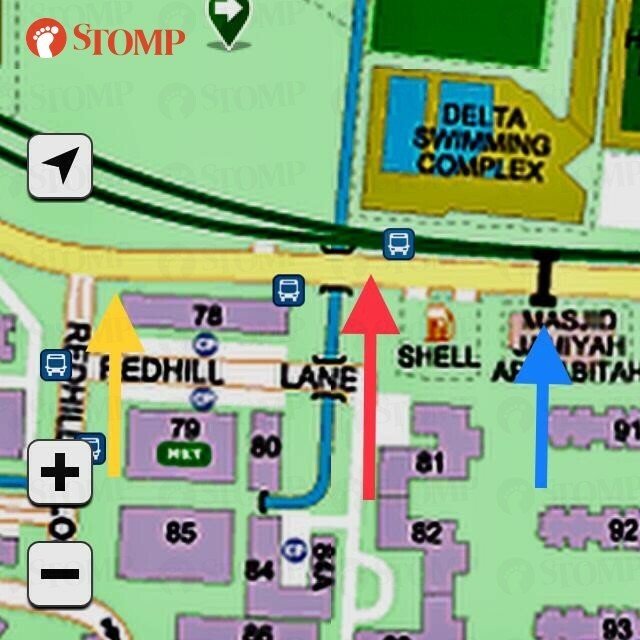 The Stomper added: "This is dangerous. I was very, very concerned about the entire family."